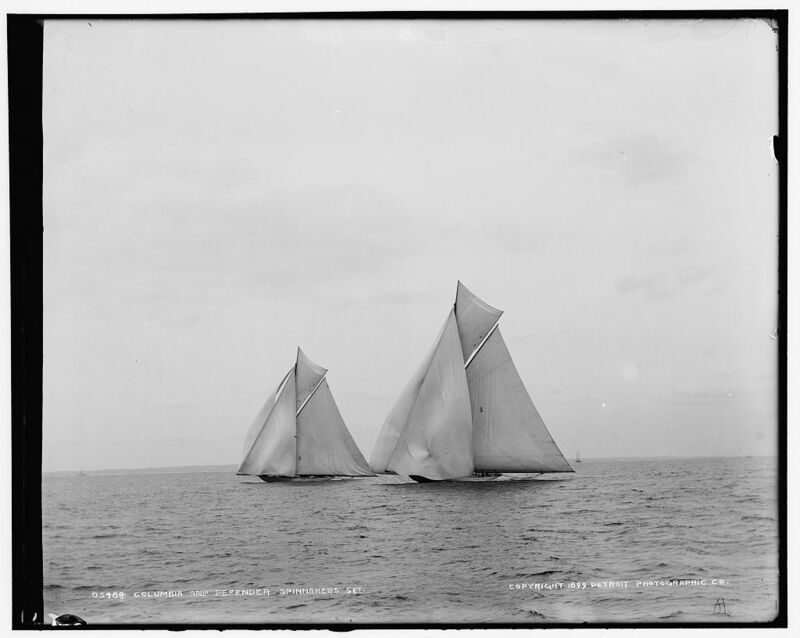 Listed in Detroit, Catalogue F as Aug. 12, 1899; "Aug 14" on negative. "10" on negative. Detroit Publishing Co. no. 05484.